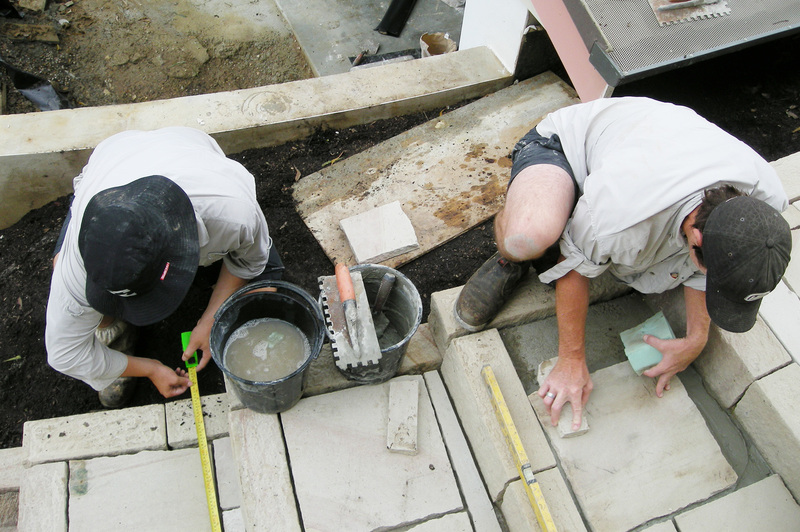 The landscape construction process involves the following steps. The quotation provided by Boss will cover all aspects of the gardens creation, enabling the project to be completed or constructed in stages. Boss will manage the entire project, allowing the successful installation of the garden & its elements. Quality products combined with the knowledge & integrity of Boss personnel, ensures that projects are constructed in a professional matter. Boss Gardenscapes uses QBCC contracts. Boss Gardenscapes is registered with the Queensland Building and Construction Commission, licence no 1032028.